In the latest legislative proposal, Oregon would only stop "falling back" in November if neighboring California and Washington do likewise. "Our biggest trade partners are Washington and California," said state Sen. Chuck Riley, D-Hillsboro, also noting British Columbia's interest. "Keeping in sync in the whole coastal area makes a lot of sense." Riley chairs the Senate Business and General Government Committee, which endorsed and forwarded the amended Senate Bill 320 to the Senate Tuesday, March 26. Even if SB 320 becomes law, California and Washington approve similar measures, and the federal government assents, some Oregonians will still have to change their clocks. Malheur County in the southeast is on Mountain Time. Under the latest version of SB 320, it would be unaffected, continuing to observe standard time in the winter. That means for four months out of the year, from November to March, the time in Malheur County would be the same as the rest of the state instead of an hour ahead. The original bill didn't make the switch to daylight time contingent upon what happens in other states. However, in the United States, states can only make that change with federal approval. Riley's committee also advanced Senate Joint Memorial 6, which would urge Congress to allow Oregon and other states to choose to adopt daylight time on a permanent basis. The idea has some support in Congress, including from Sens. 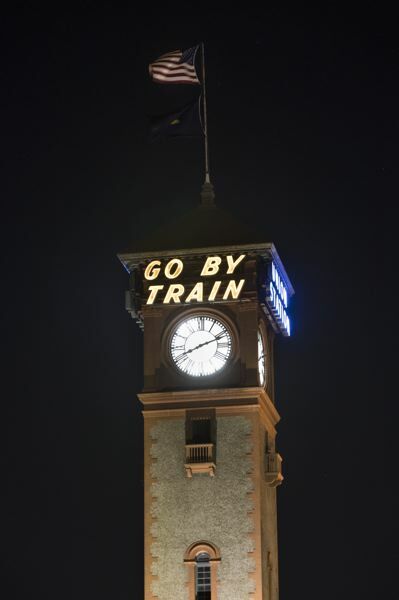 Ron Wyden, D-Ore., and Patty Murray, D-Wash. President Donald Trump has also signaled support for making daylight time permanent, and a bill proposed by Florida's senators would abolish standard time from coast to coast. 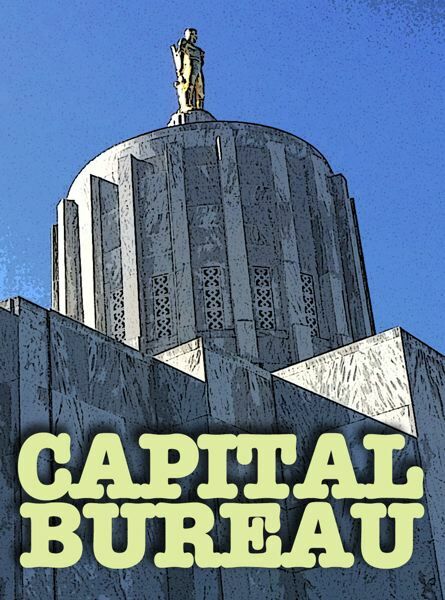 In Oregon, SB 320's chief sponsors intended for state voters to have the final word — subject to the approval of Congress and the president — on whether to switch to year-round daylight time, proposing that the question appear on the statewide ballot in November 2020. However, Riley's committee dropped the voter referral from the bill. "That wasn't my favorite change," chief sponsor Sen. Kim Thatcher, R-Keizer, said Tuesday after learning of the amendments. "This is one of those topics that will affect every single person in this state, so I really wanted to get the topic … vetted more widely." She hoped the committee would instead adopt her idea of moving the vote to May 2020. Riley said he heard from constituents who didn't want the Legislature to punt the question to the voters. "Most of the people I talk with want us to do our job," Riley said. "My constituents mostly tell me, 'You know, we sent you guys down there to do a job. Why are you asking us?' "